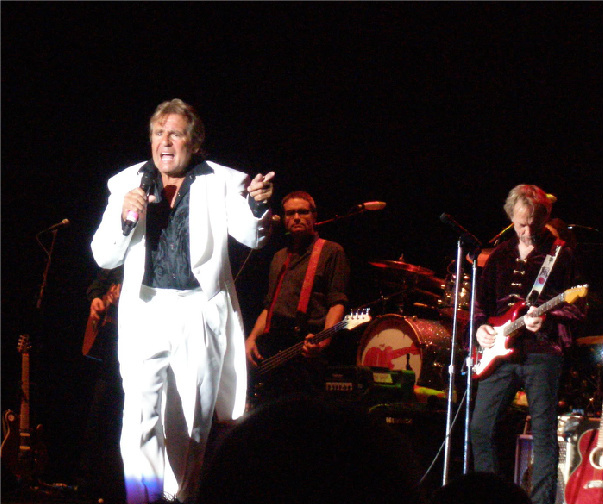 Still Believing: Davy Jones performs with The Monkees in Clearwater, Florida, in June of 2011. Photo by Laura Pinto. On Wednesday, February 29, 2012, the music world suffered a tragic loss when '60s teen idol Davy Jones died suddenly from a massive heart attack. He was 66 years old. A dual citizen of the United States and the United Kingdom, Jones was residing in Indiantown, Florida at the time of his death. Born David Thomas Jones in Manchester, England, on 30 December 1945, the diminutive member of the Pre-Fab Four won the hearts of girls all across the U.S. and around the globe with his matinee-idol looks, lilting British accent, charm, and wit. Yet the path to stardom was, if not circuitous, at least a sharp zigzag. Jones had shown an interest in acting as a child, after appearing in a production of Tom Sawyer. When Jones' mother passed away from emphysema, the five-foot-three-inch Jones, who was 14 years old, shifted from a career as an actor to that of jockey. He trained under jockey Basil Foster, who encouraged the youngster to continue to pursue acting. In 1961, Jones appeared in the British soap opera Coronation Street. He went on to play the Artful Dodger in the original London production of Oliver!, a musical based on Charles Dickens' Oliver Twist. When the production landed in the United States, Jones picked up the role on Broadway in 1963, garnering a Tony Award nomination. 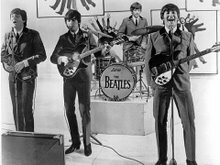 On February 9, 1964, Jones was one of the cast members who appeared on the Ed Sullivan Show the same night as The Beatles' first appearance on the program, singing "I'd Do Anything" with actress Georgia Brown. Standing in the wings, listening to the screams from the girls in the audience for the lads from Liverpool, Jones had a glimpse into his own future. The future came with startling rapidity. 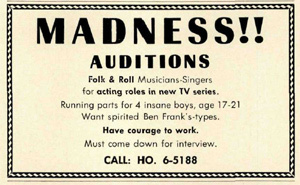 In 1965, Jones was among some 437 other young hopefuls who auditioned for a role in a forthcoming TV series about a rock and roll band. Already signed to the production company, Screen Gems, Davy Jones was cast along with Micky Dolenz, Peter Tork, and Michael Nesmith, and The Monkees premiered on U.S. television on September 12, 1966, on the NBC network. From the moment The Monkees hit the airwaves, Jones was virtually never out of the spotlight. After the show was cancelled and the group disbanded, Jones began a solo career which endured until his death; indeed, his last live performance was just ten days prior to his passing. He also acted, on TV and stage, most notably appearing as the character Fagin in productions of the musical Oliver! 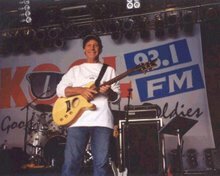 In addition to all of this, Jones reprised his career as a jockey, winning his first race in 1996 at Lingfield Park Racecourse in the U.K.; and he participated in several Monkees reunion tours, most recently in 2011. Jones' unexpected passing, ruled by the medical examiner to have been from a heart attack caused by atherosclerosis (hardening of the arteries), touched off a storm surge of tweets, Facebook posts, and online writeups as fans, friends and celebrities recalled their memories of the man who was arguably the most popular of The Monkees. "The time [Davy and I] worked together and had together is something I'll never forget. He was the brother I never had and this leaves a gigantic hole in my heart. The memories have and will last a lifetime." "It is with great sadness that I reflect on the sudden passing of my long-time friend and fellow-adventurer, David Jones. His talent will be much missed; his gifts will be with us always. My deepest sympathy to Jessica and the rest of his family. Adios, to the Manchester Cowboy." "That David has stepped beyond my view causes me the sadness that it does many of you. I will miss him, but I won’t abandon him to mortality. I will think of him as existing within the animating life that insures existence. I will think of him and his family with that gentle regard in spite of all the contrary appearances on the mortal plane. David’s spirit and soul live well in my heart, among all the lovely people, who remember with me the good times, and the healing times, that were created for so many, including us." Other celebs chimed in as well. 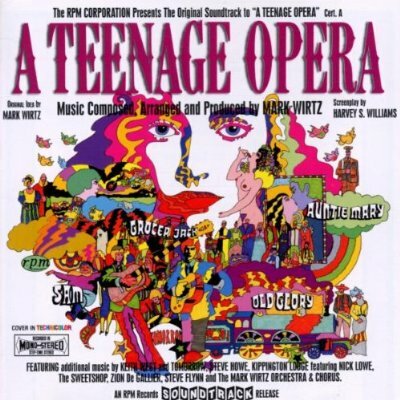 Howard Kaylan from The Turtles tweeted: "There's no cheering up Sleepy Jean. Sad. Davy Jones RIP. Miss you, buddy." Ron Dante, who was the voice of The Archies ("Sugar, Sugar") and later produced Barry Manilow's early hits, was a good friend of Jones'. Dante told TMZ that he was "floored" by the passing of his dear friend, who'd appeared to be in "perfect health." 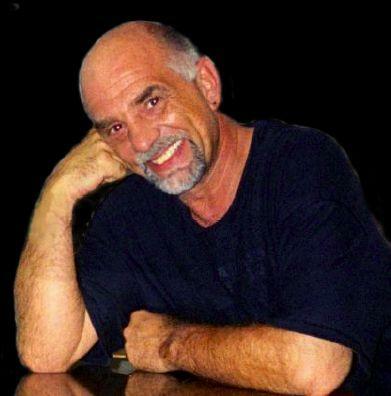 On his own Facebook page, Ron posted: "Cannot believe that Davy Jones is gone. God bless his soul." Andy Kim (who co-composed "Sugar, Sugar" and later wrote and recorded "Rock Me Gently") posted on Facebook: "Everybody loved Davy’s smile, the way he came across and his incredible presence. In 1970, I co-wrote 'Oh My My' for the Monkees in 1970 (when they were down to just Jones and Dolenz). He was a phenomenal ambassador for a band that didn’t really start off a band but quickly became a force. He will be sadly missed." 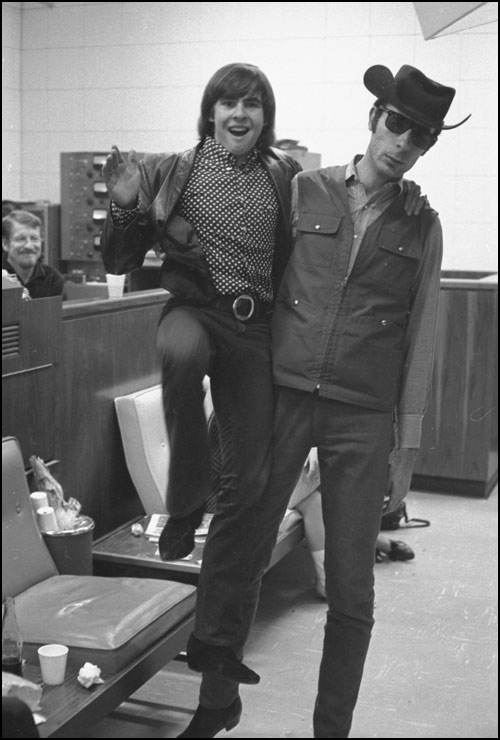 Jeff Barry, Kim's "Sugar, Sugar" and "Oh My My" co-writer, who produced "I'm a Believer" and several other tracks for The Monkees, commented for this blog: "Davy was obviously a huge talent, but a wonderful person to work with as well. He will be so missed by so many." Robin McNamara, who was also produced by Barry, says: "I remember doing the Upbeat TV show with Davy in Cleveland; I remember him as one of the funniest [and most] down to earth people I ever met. The world will miss him." Females played a huge part in the life of Davy Jones. He was loved by girls and women all over the world; and he was surrounded by girls and women in his family life as well. Jones was the youngest of four children and the only boy. He left school and began training as a jockey after his mother died at the young age of 51. Married three times, Jones had four daughters, two each from his first two marriages. He is survived by his third wife, Jessica, and daughters Talia, Sarah, Jessica, and Annabel. (Above) Very poignant video from the Rrazz Room in San Francisco. Listen to all the things Davy Jones says before launching into "Daydream Believer." 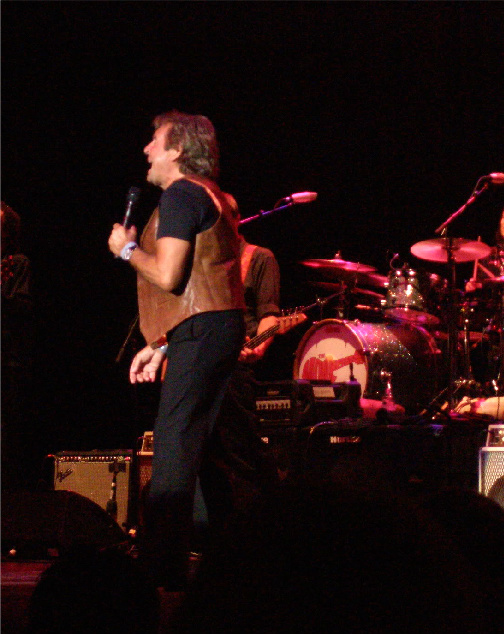 (Above) Davy Jones (with Peter Tork, right) performing in Clearwater, Florida in June of 2011 as part of The Monkees' 45th Anniversary Tour. Photo by Laura Pinto.